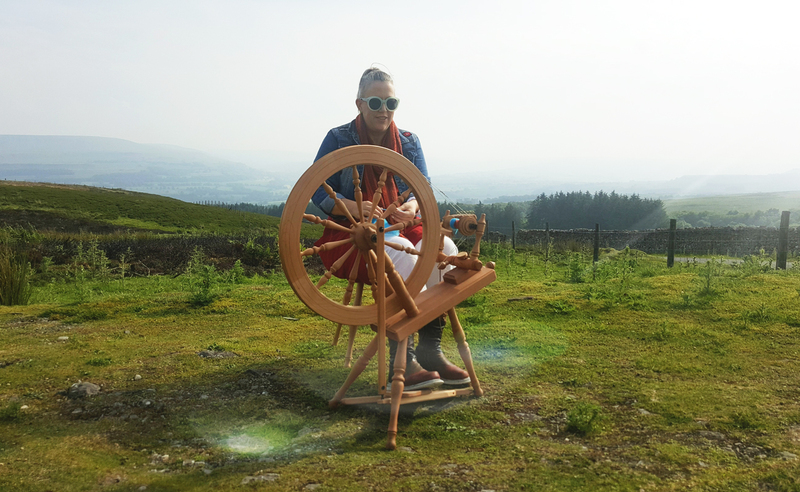 Woolfest 2017 was held on Friday 23rd of June and Saturday 24th at Mitchell’s Lakeland Livestock Centre, Cockermouth, Cumbria. 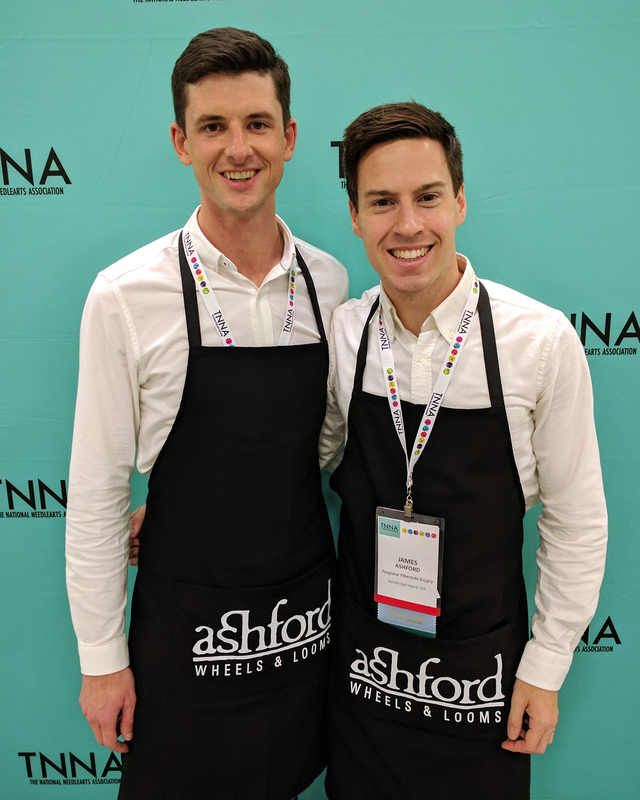 Catching up and working with local dealers, Kate and our distributor for Canada Marc Peloquin had a busy weekend at ANWG. 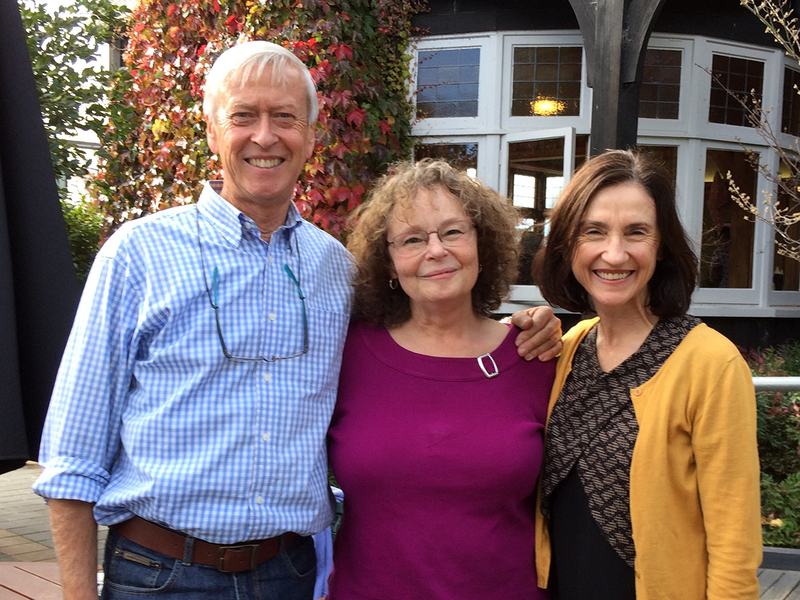 A fantastic group of Canadian dealers completed a two day workshop with Kate Sherratt and Marc Peloquin, our Canadian distributor ahead of the ANWG conference. 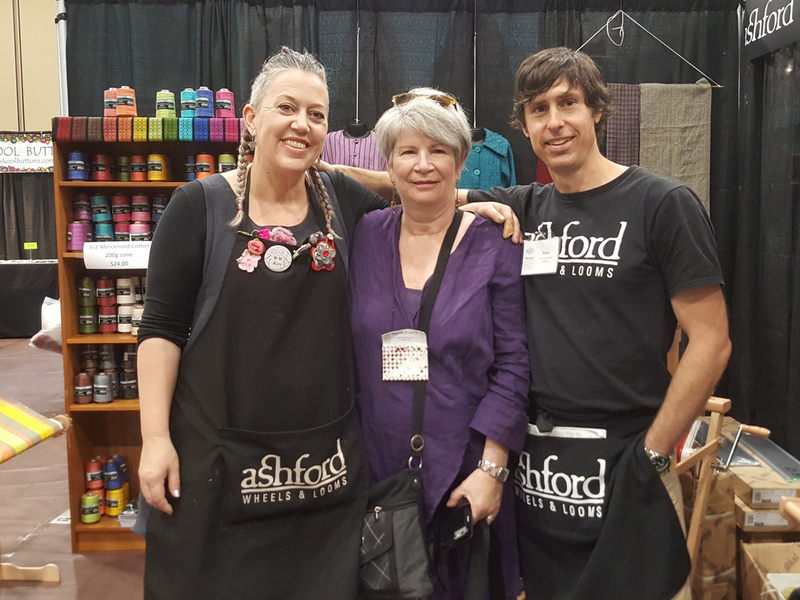 James and David worked with Cindy, our distributor for the USA, at TNNA in Columbus Ohio, June 9th – 12th. May 25-26, 2017. 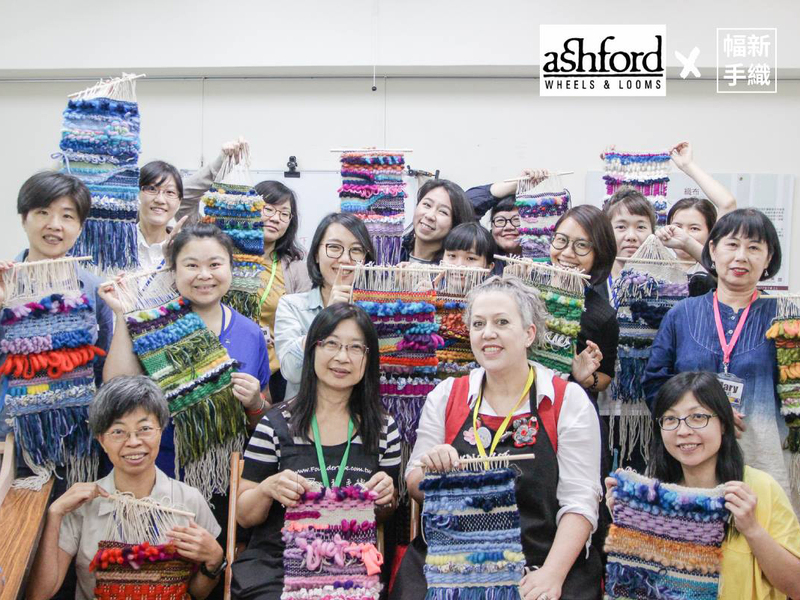 Kate had a wonderful whirlwind visit to our distributor for Taiwan, Foundertek, and gave a very popular art weaving workshop and demonstration. We recently changed the design of our mini hand carders. 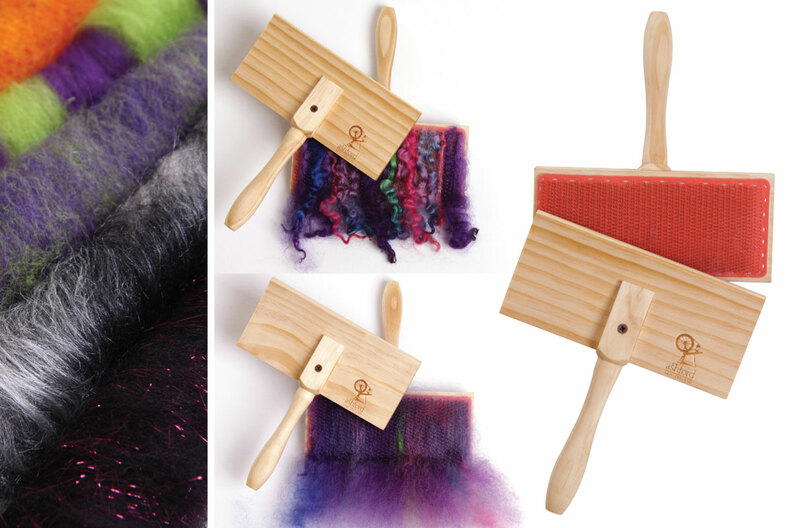 Our newly designed “small” hand carders now have the same comfortable, ergonomic handle as our classic hand carders. 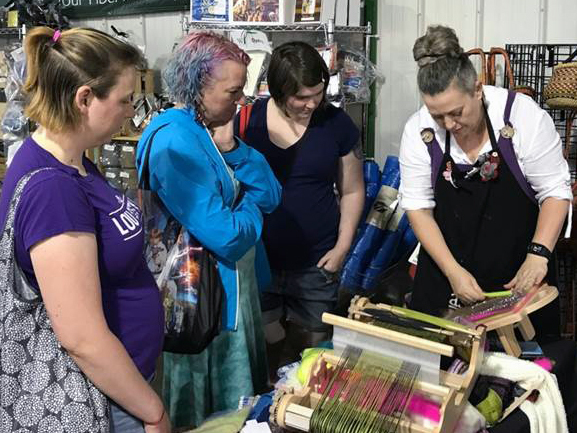 The Woolery is a family-owned business that has been serving the fibre arts enthusiasts for over 35 years. 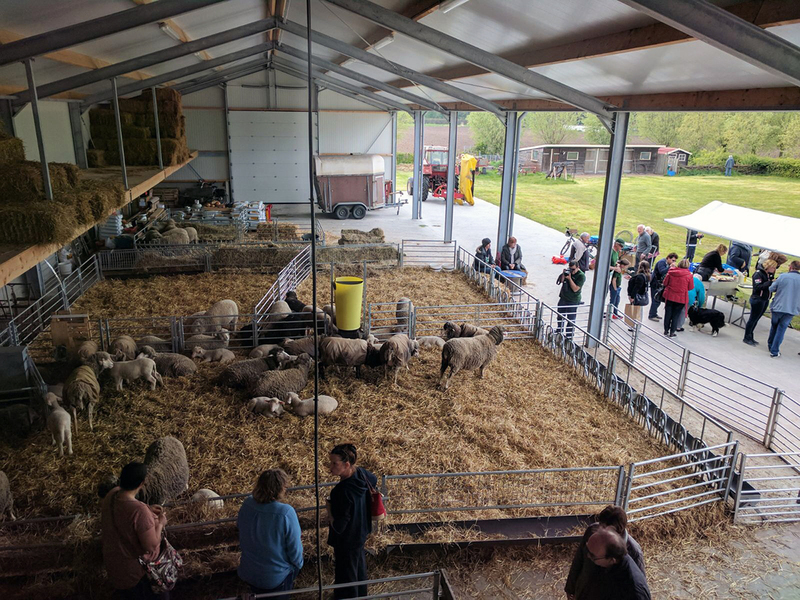 Our distributors for the Netherlands, Janny and Jean-Paul of Wolboerderij Blij Bezuiden, celebrated the official opening of their new and exciting craft and sheep facility on April 29th. 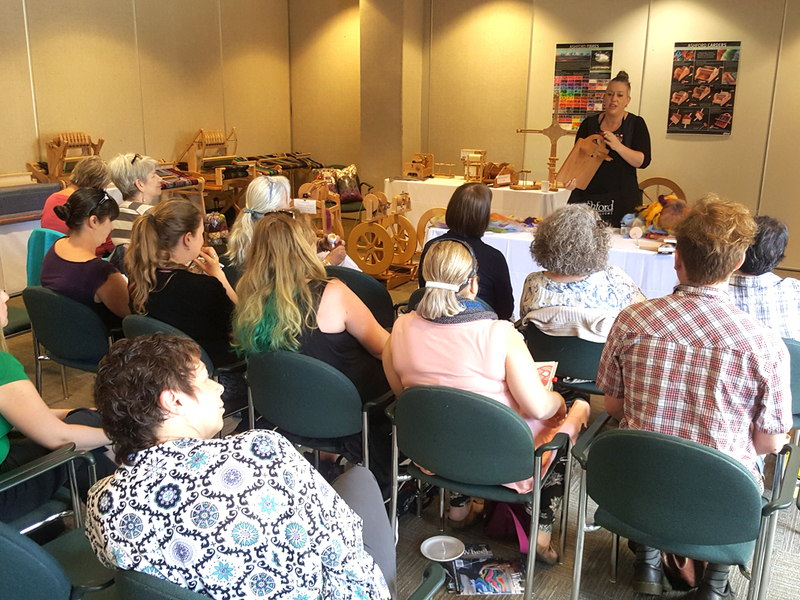 Internationally-renowned knitting teacher, Beth Brown-Reinsel from Vermont, USA, is currently teaching throughout NZ.